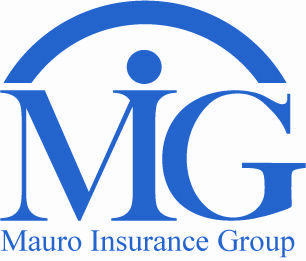 Going forward the Mauro Insurance group will no longer have an active fax line. If you need to update your policy in anyway please contact our office at (301)593-1793. Mauro Insurance Group, located in Rockville, Maryland, can handle all of your coverage needs. We are available around the clock to offer you the services that are unique to you, your family, and your business. We offer superior quality customer support you can depend on. Our professional agent is here working to meet all of your business and auto insurance needs. Speak with a professional every time and any time you need one. We ensure your coverage fits you and your family’s daily life at the lowest prices around.
" It was so great working with Ken! He was so helpful and attentive. He was very patient going through different options with me. He is very easy to work with! Definitely would recommend him! " " I utilize Mauro Insurance for ALL of my insurance needs. Gisueppe and his team have done an amazing job helping me select which insurance policies work best for my family's needs. Kudos to You! " " Joe is a true professional through and through. He WILL get you the lowest rate on automobile or home coverage. I think I watch Telemundo just to see his commercials, he is truly focused on service and savings. "